The X-QSCK8 is a professional speaker case that houses 2x QSC-K8 Speakers, and employs a laminated plywood that has a hard shell with internal padding to provide the best customized protection for your investment. It has a recessed handle so it is easy to pull when traveling. 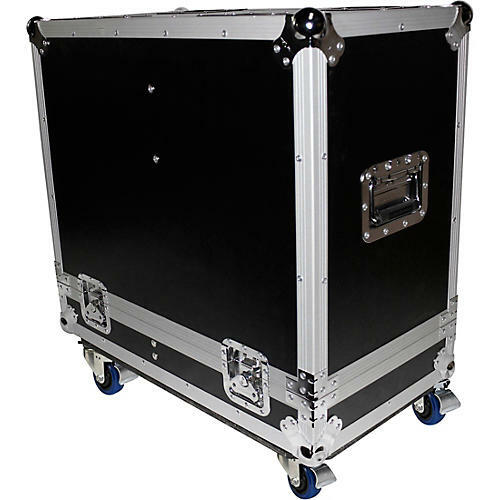 ATA style Flight Case ready for travel. Black Finish with silver Steel Ball Corners and Durable Latches for security.